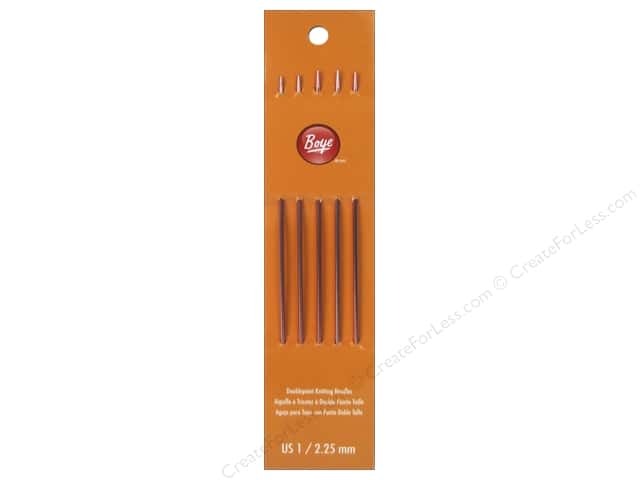 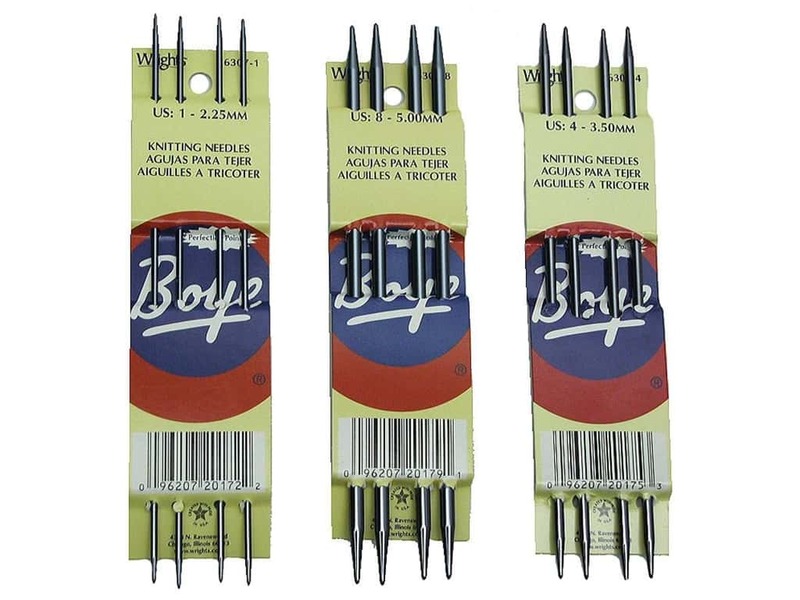 Boye Double Point Knitting Needles 7 in. 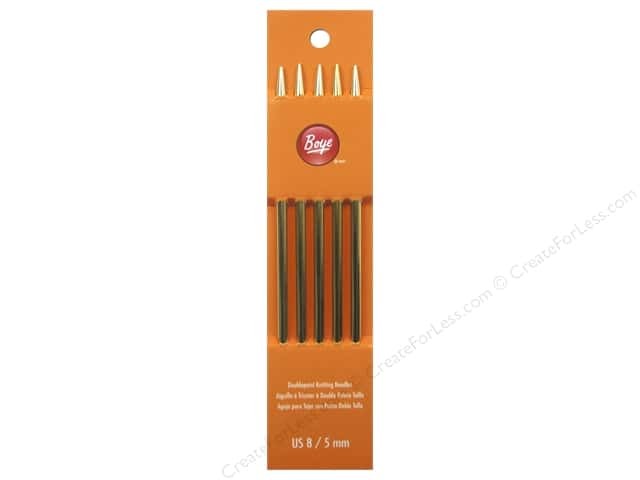 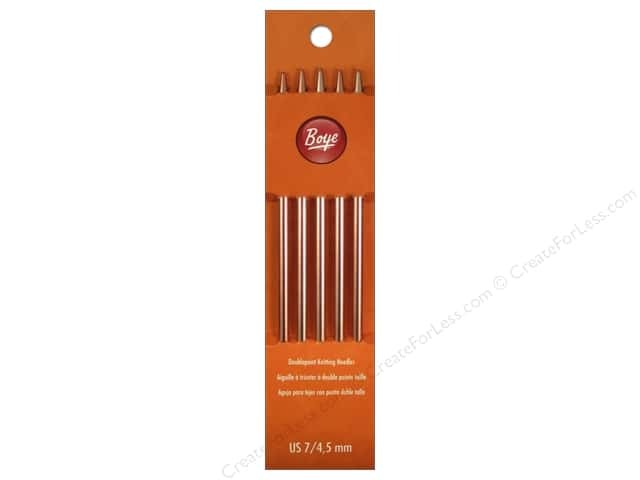 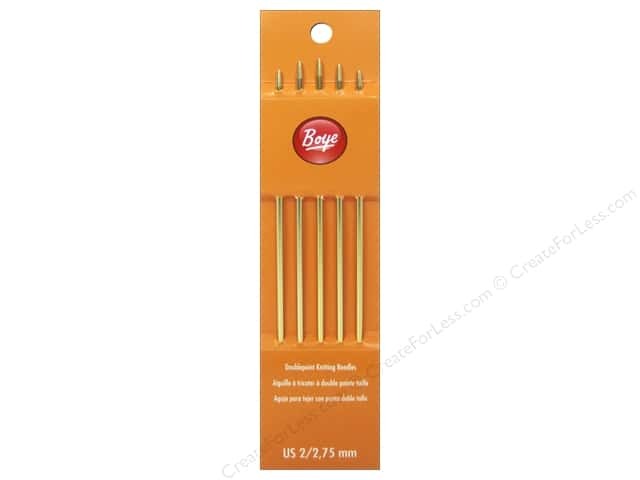 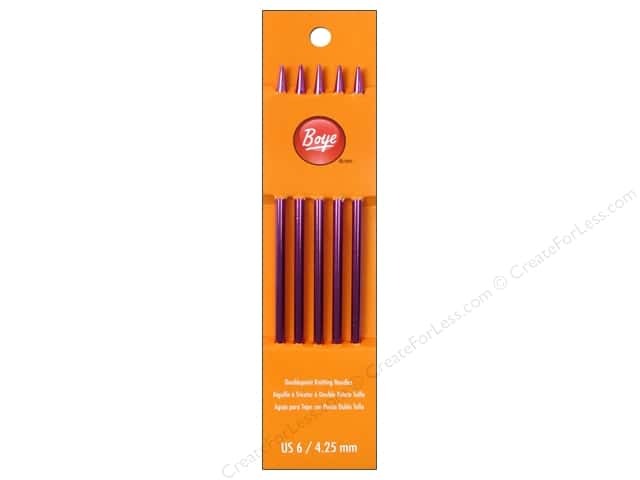 Description: Boye Double Point Aluminum Knitting Needles are precisely sized and accurately balanced. 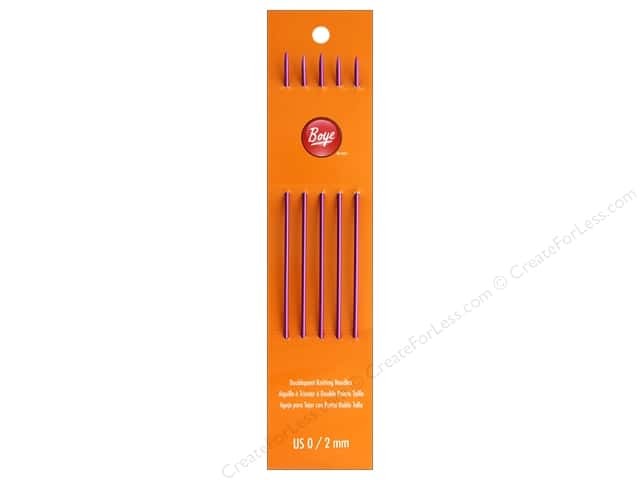 The unique Perfection Points help prevent splitting of yarn for easy knitting. 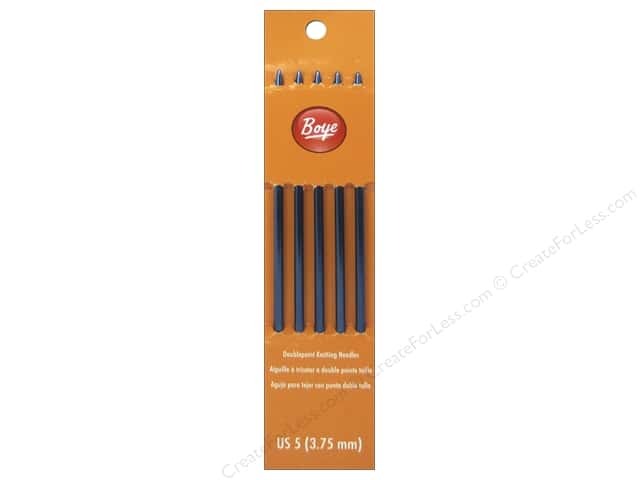 7 inch.